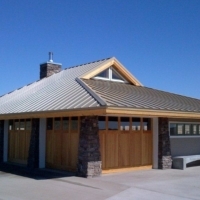 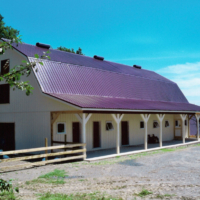 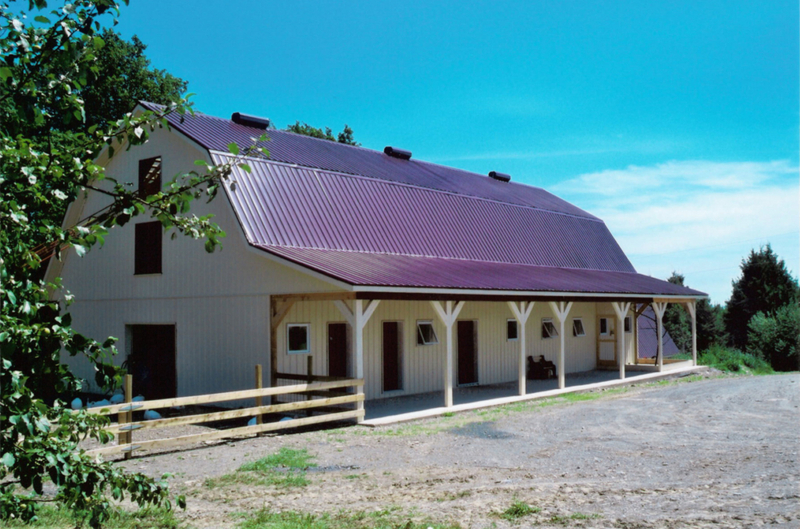 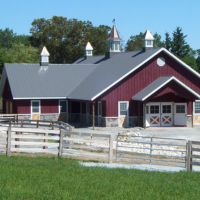 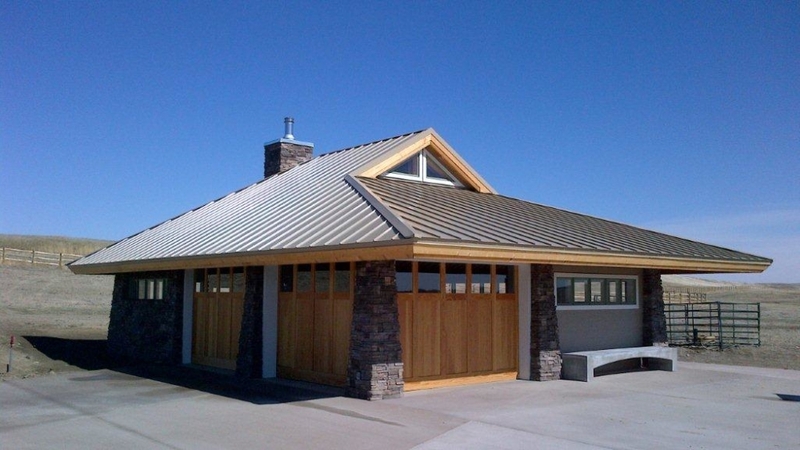 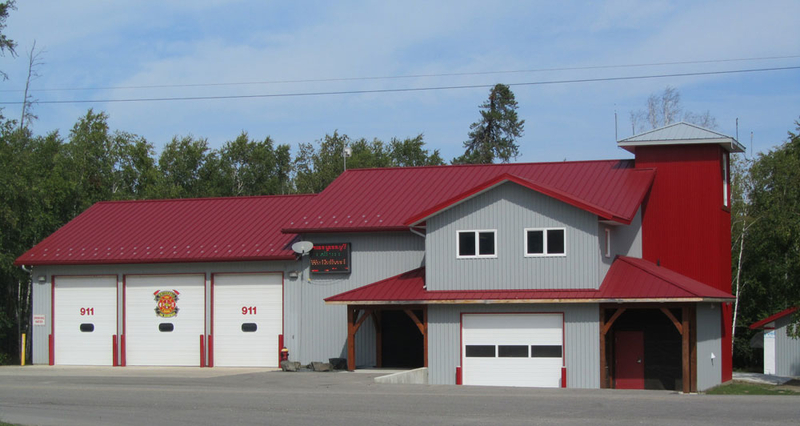 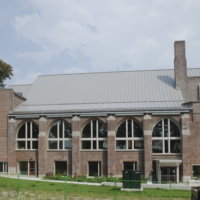 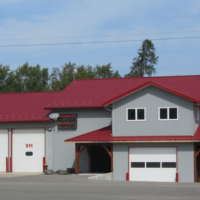 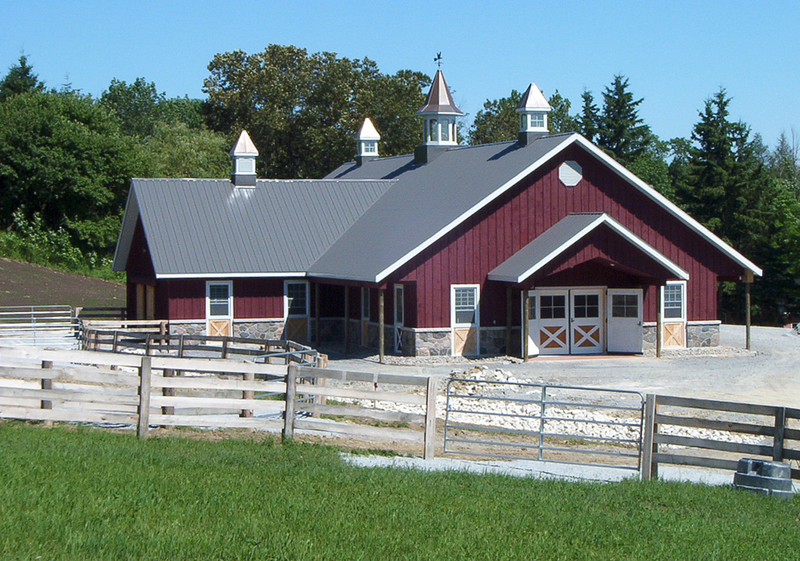 The architectural type steel roofing system is similar to the traditional steep-sloped roof and is primarily a visual product applied over solid sheathing. 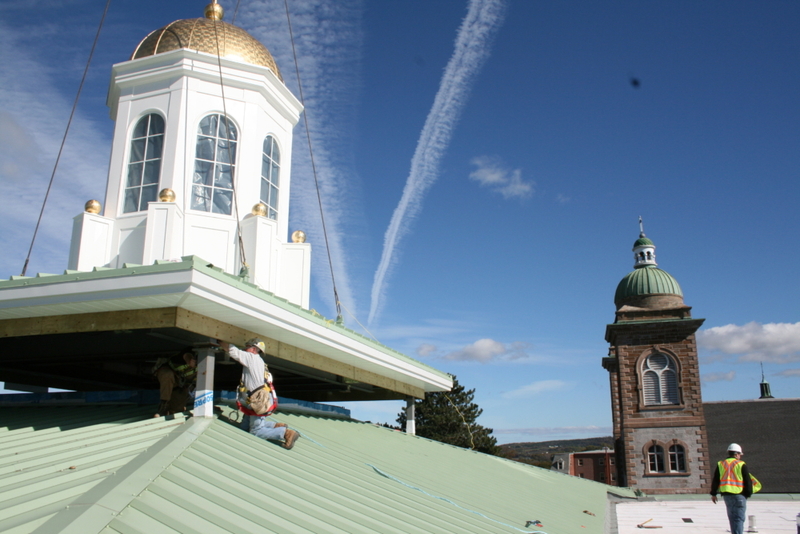 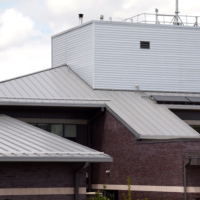 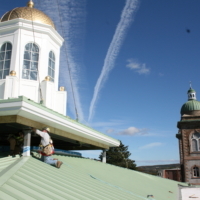 Sheet steel roofing is available in a variety of widths, cross-sections, seam types, colours and finishes. 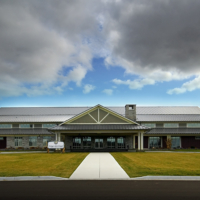 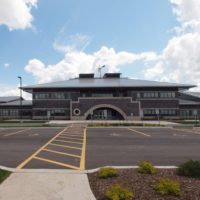 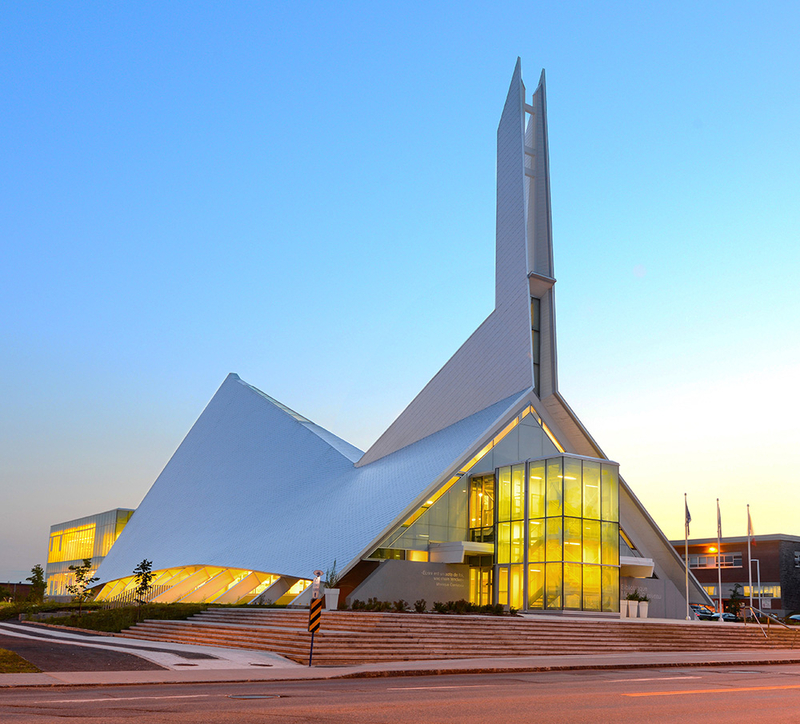 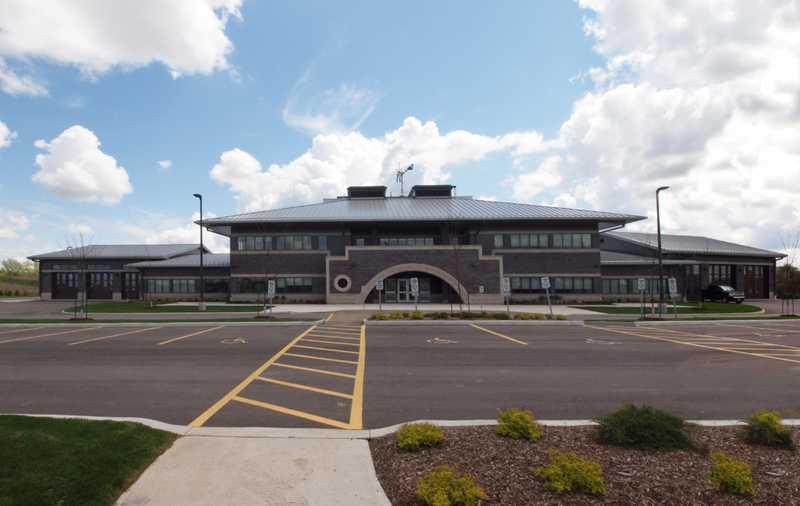 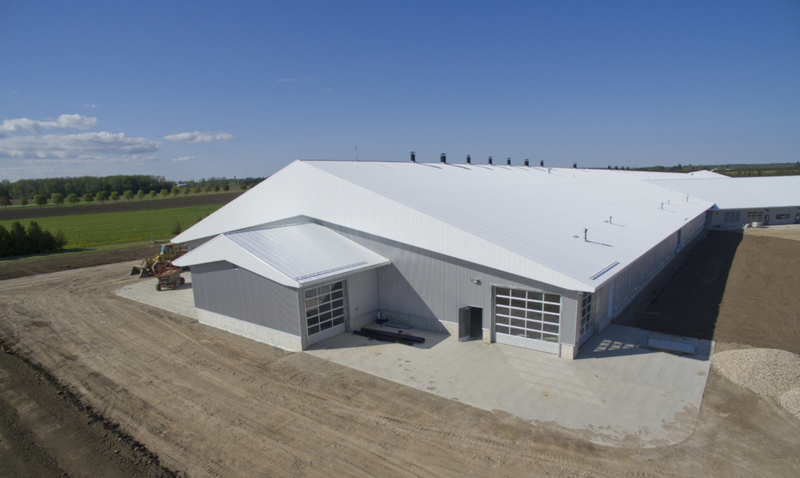 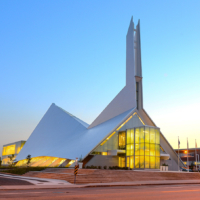 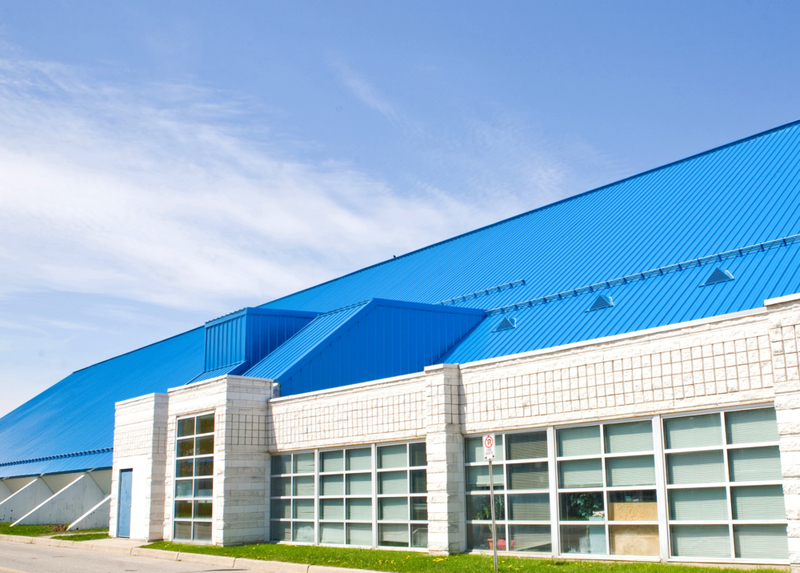 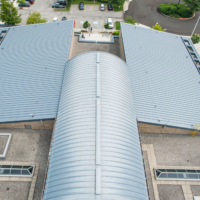 Whether for an industrial, commercial, institutional, agricultural or residential project, steel roofing can provide a beautiful aesthetic that will stand up to extreme weather conditions and last for decades. 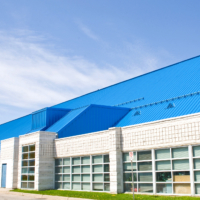 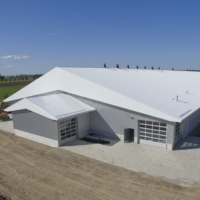 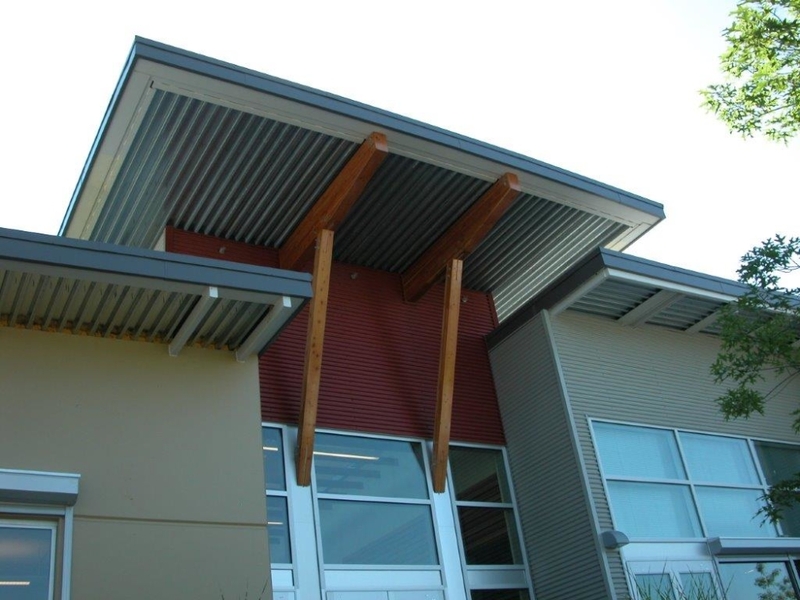 Structural type steel roof systems may be compared to traditional low slope roof membrane systems because they are designed to carry roof loads, resist moisture infiltration on low-slope applications, and can be installed without a solid sheathing substrate. 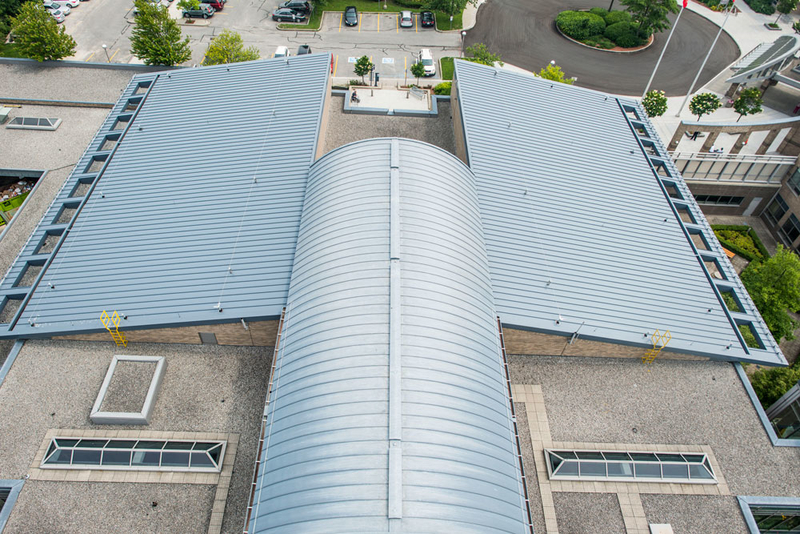 The term "standing seam" is used to refer to many kinds of roofing panels that have a raised vertical seam, which ensures that the panel seams are above the water level. 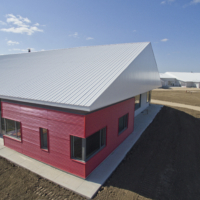 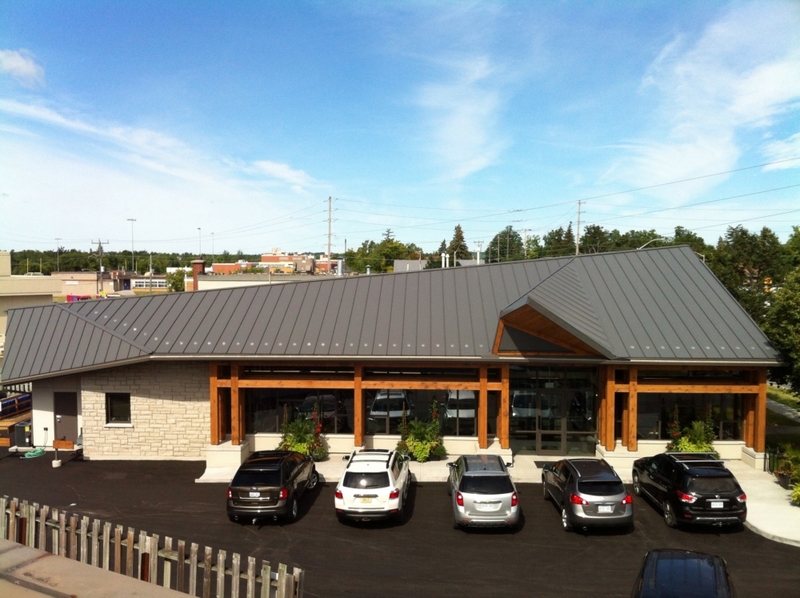 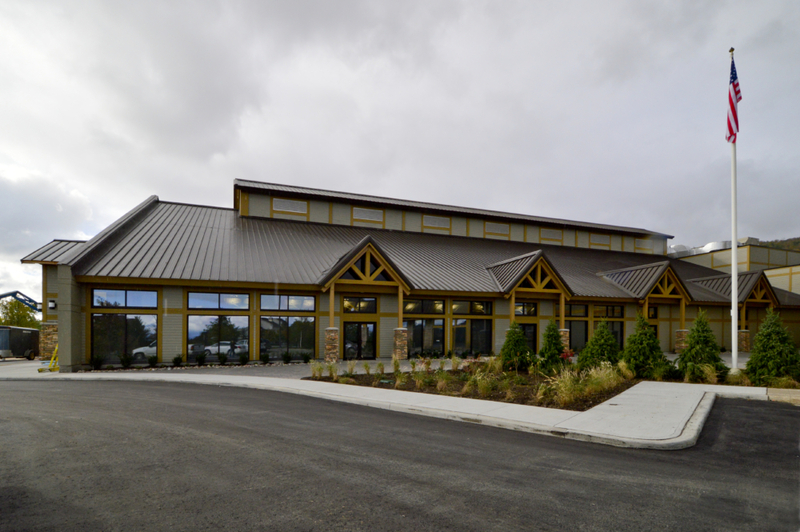 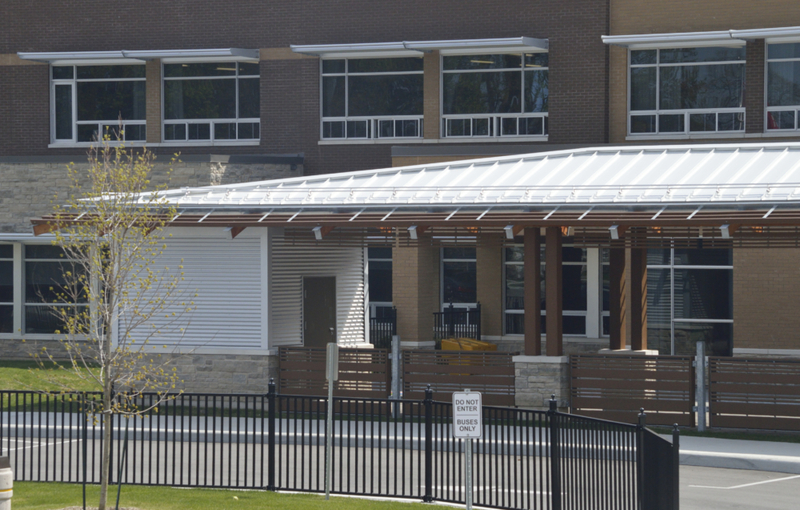 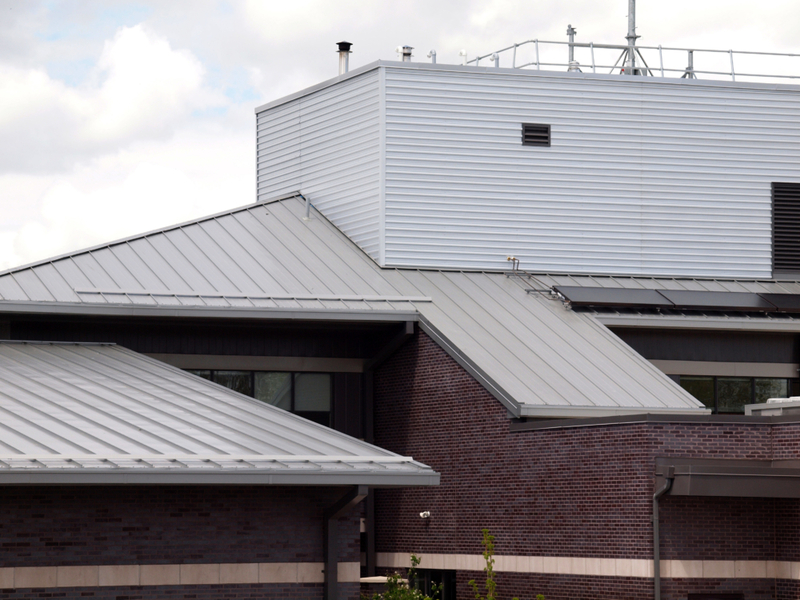 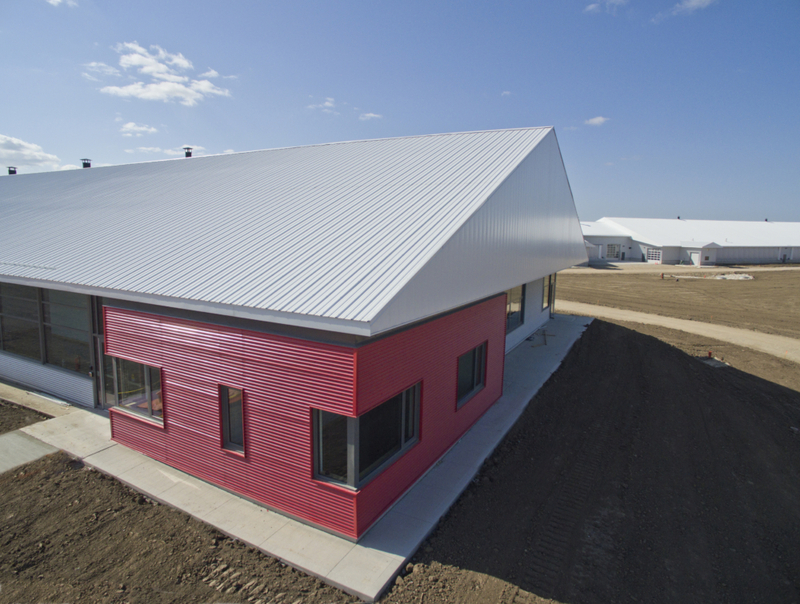 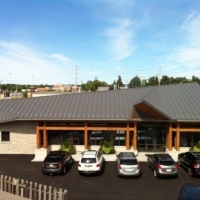 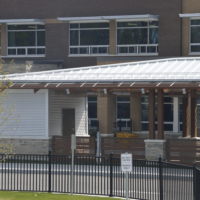 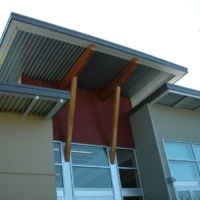 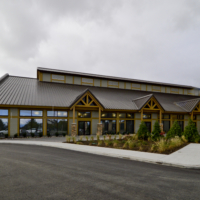 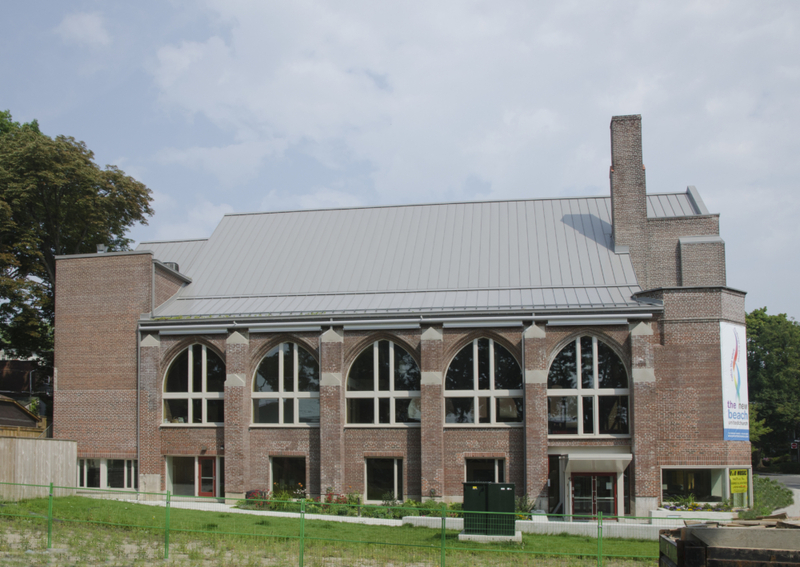 The standing seam can also be used as an architectural element to highlight the roof aesthetics and accent the building's architecture.